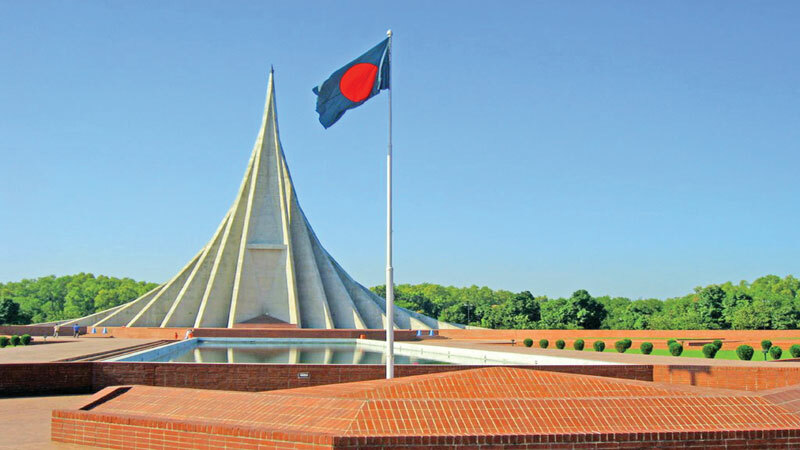 The memorial will remain inaccessible to the public until President M Abdul Hamid and Prime Minister Sheikh Hasina pay homage to the Liberation War heroes early hours on the Independence Day, said a handout here today. People, who will place wreaths on the Independence and National Day at the national monument, were urged not to damage the beauty of memorial area. Besides, the people have been asked to keep putting up posters, banners and festoons on the roadsides from Gabtoli to the National Memorial limited.